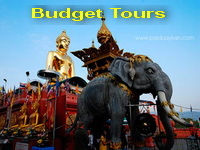 We can also provide and advise you of many various package tours. 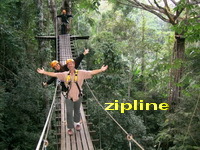 Organizing private package tours or save your cost with joint in group. Creates memorable in the beautiful areas. 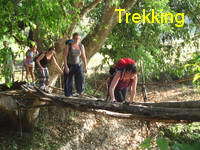 Adventure tours and exciting activities. 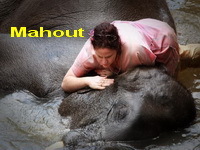 Experience with elephant care, mahout training and activity with elephants. 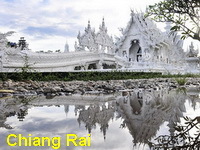 Chiang Rai is a charming city that provides the perfect base for exploring the scenic and cultural attractions of Thailand. 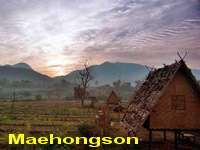 Explore the surrounding nature & historical where is the most traditional and authentic regions in Thailand. 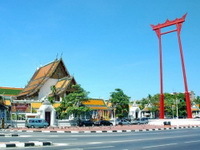 Finding a magical city of culture route and friendly people in Chiang Mai and Northern Thailand. 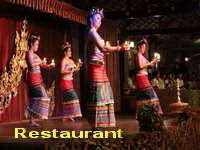 We have many tour selections such as various budget tour, sightseeing tour, trekking tour, adventure tour, Hotels with Special Rate and private tour packages in Chiang Mai, Chiang Rai, Pai and Mae Hong Son. 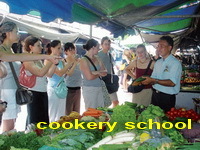 All tours are fully investigated and inspected before they are offered to customers. Our clients are able to plan the trip on the plan you need that we can provide and advice the best way in exactly. We pleasure to service for group tours, group seminar in Chiang Mai and Chiang Mai Golf Package as well with a professional team. Especially, we also guarantee with the best agency rate! 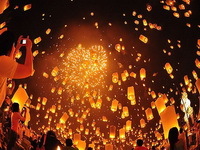 Although we offer the lowest prices but we confirm for the good quality of all tours !! Please, view our sample tours below. 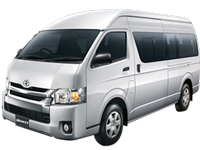 The tours are always available to suit your particular need. 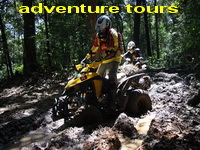 Each tour packages are easy to make a reservation and prompt email response from our customer service. 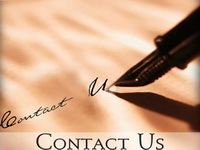 Please, don’t hesitate to contact or have an enquiry with us. Any questions and design your own trip of any size.